A perfect venue for that special occaion. 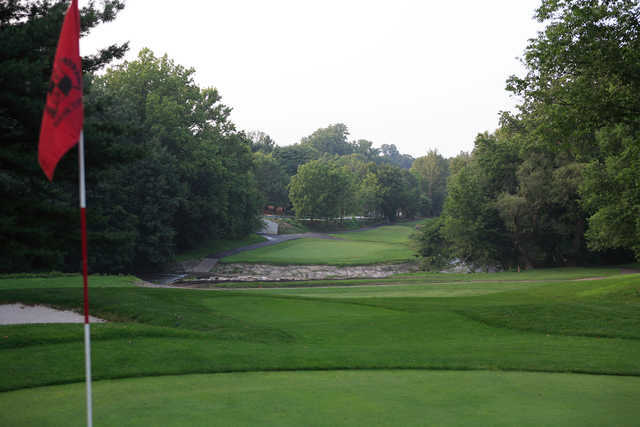 We feature an 18 hole PUBLIC golf course, driving range, putting green and chipping area. We have a fully stocked Pro Shop with golf attire, bags, balls and accessories. Our Club Lounge is our "19th Hole." Weather permitting, the Club Lounge is open Tuesday - Sunday for Lunch and is open to the general public. 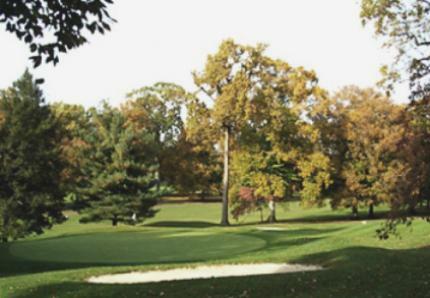 Beer, liquor and beverages are sold at the Pro Shop and Club Lounge; outside food and beverage are not permitted at JC Melrose. We have six (6) ballrooms. Even if we host multiple events at the same time, each event has their own restroom, bar and entrance. 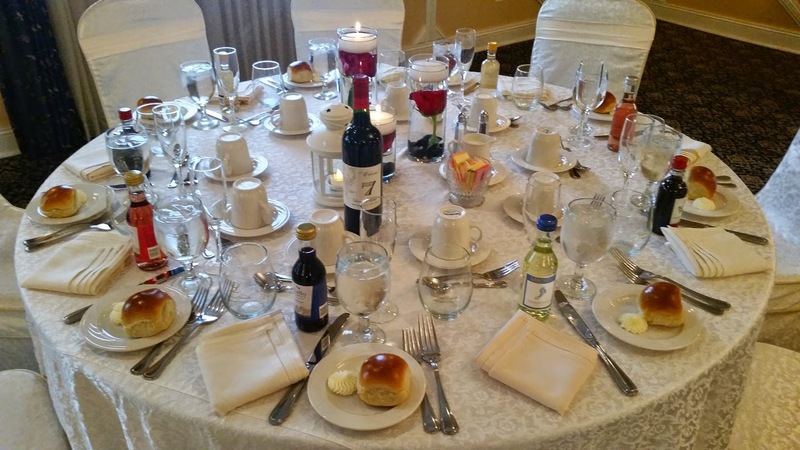 Weddings are especially amazing at JC Melrose- we only host one wedding at a time and work with couples to customize the wedding of their dreams. 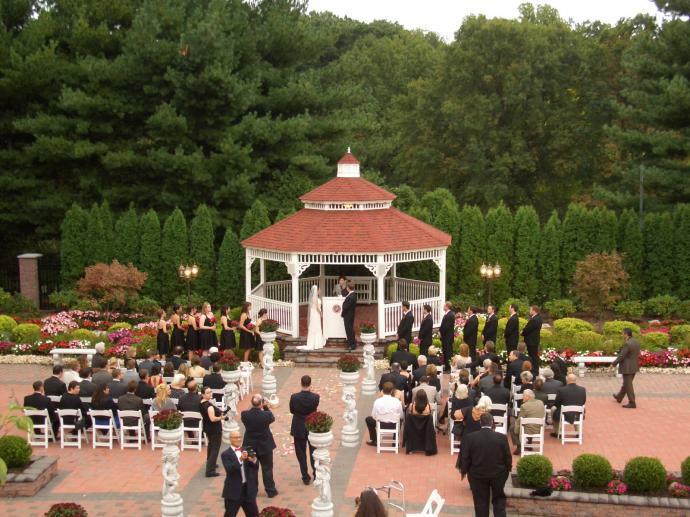 Our outdoor wedding ceremony site is located at our brick-paved garden pavilion which features flower lined cherubs, surround sound speakers and a beautiful waterfall.